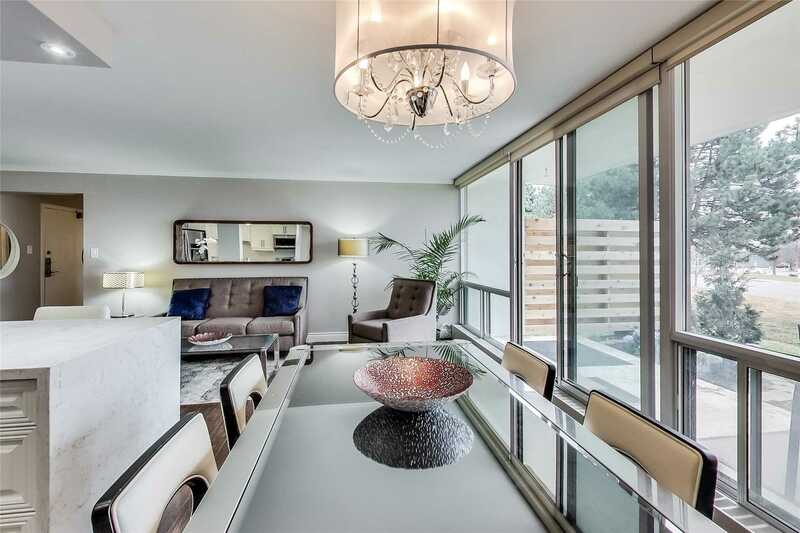 Description Very Rare (4 Sales Past 2 Yrs!) 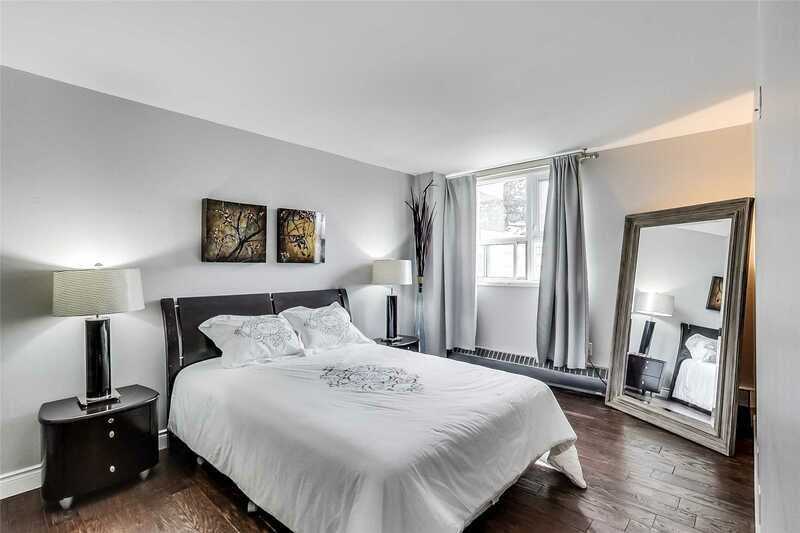 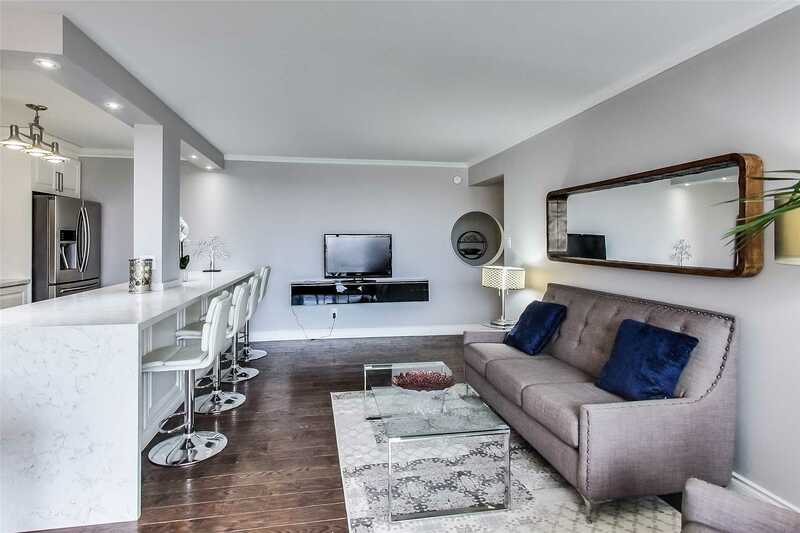 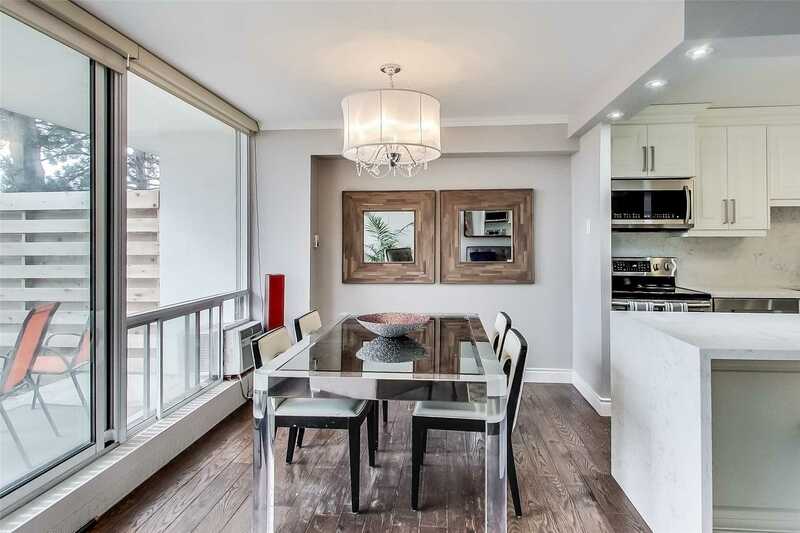 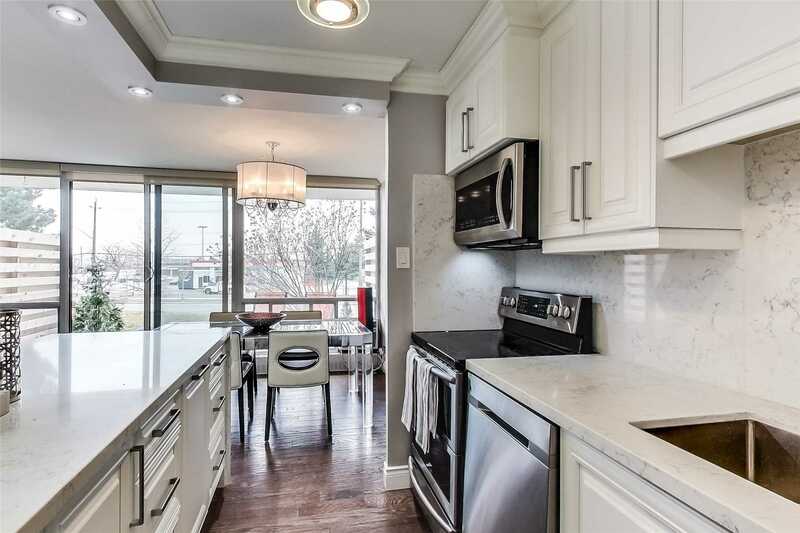 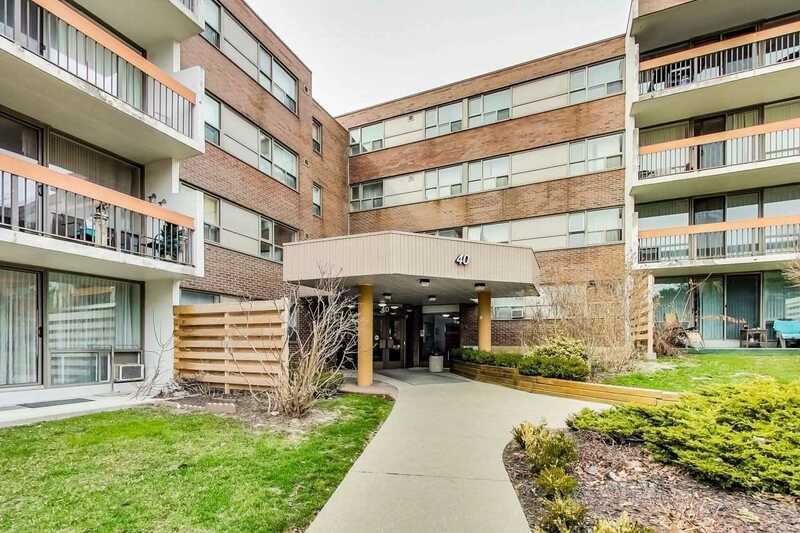 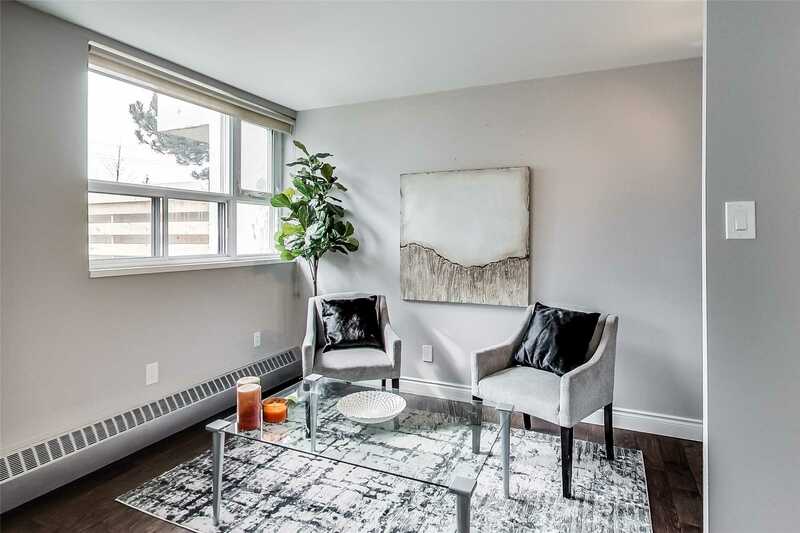 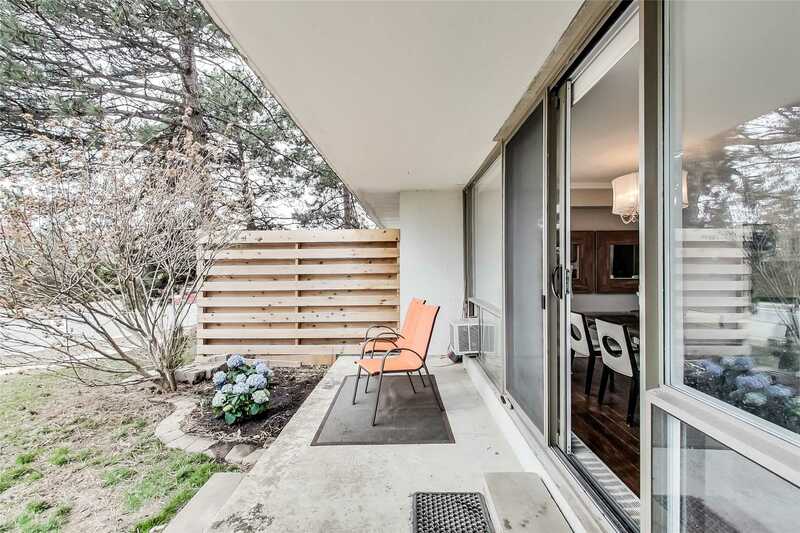 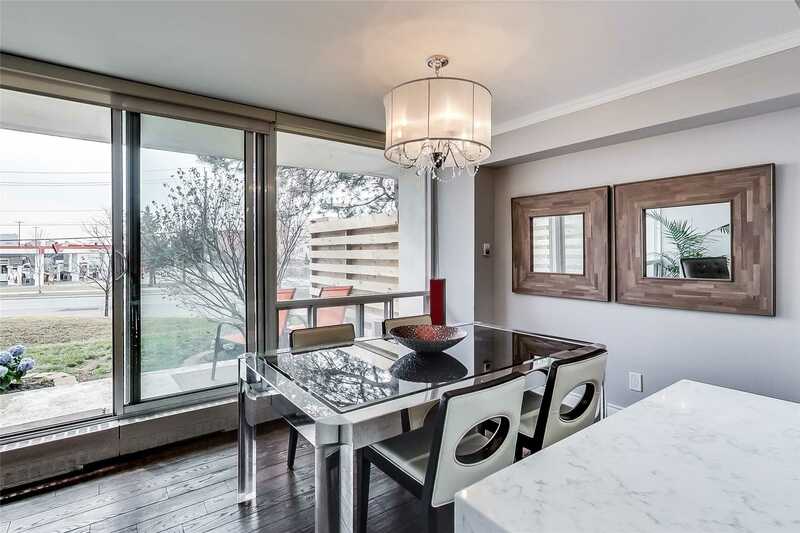 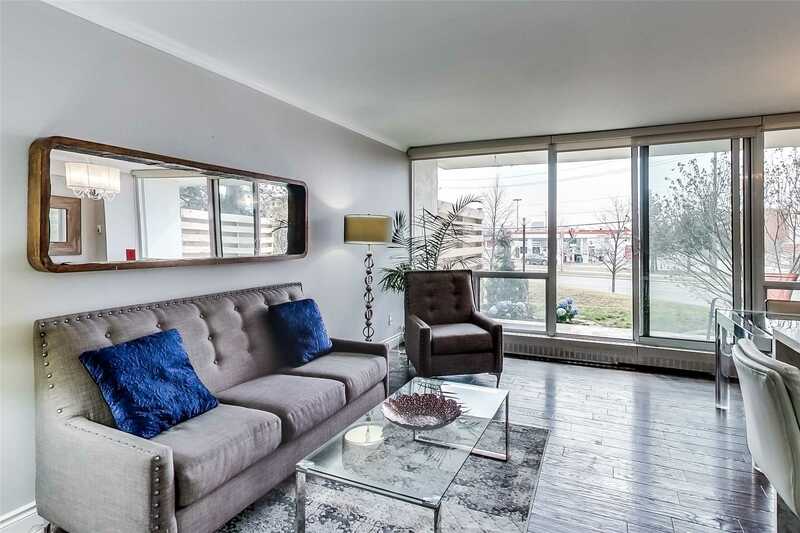 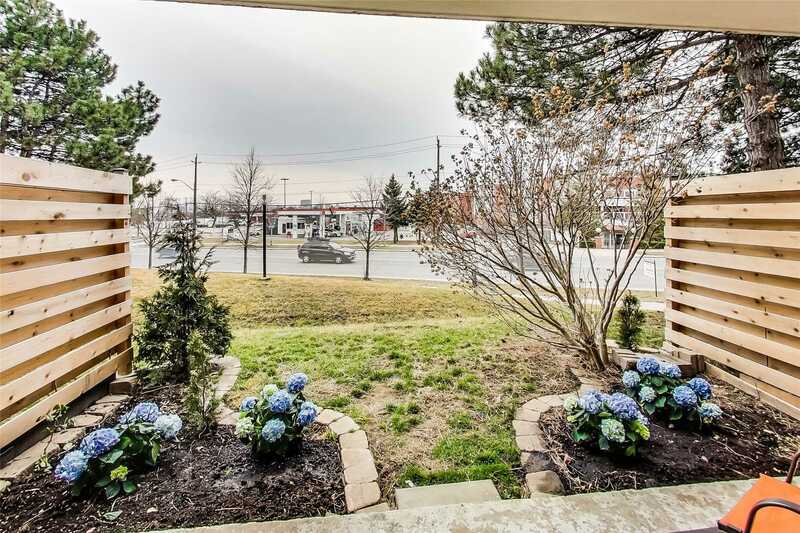 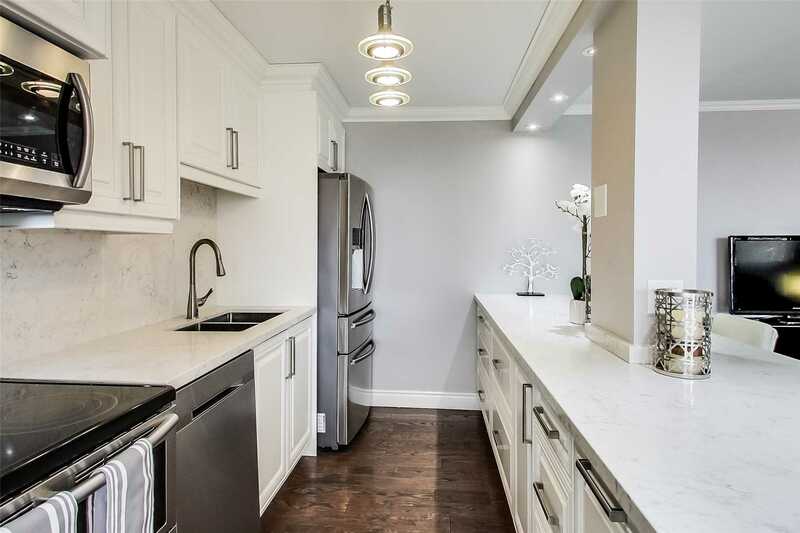 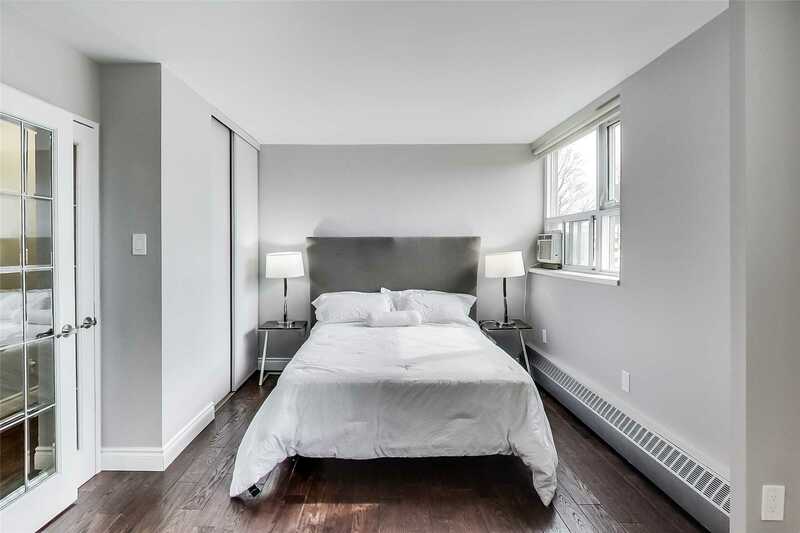 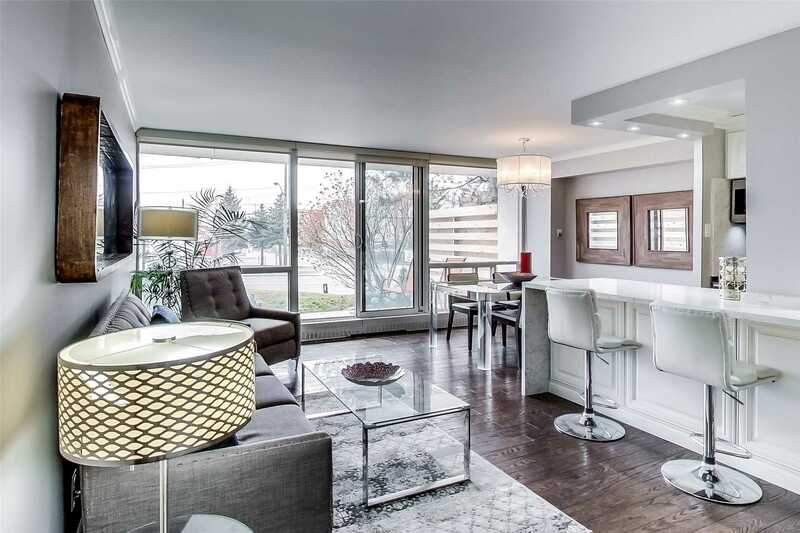 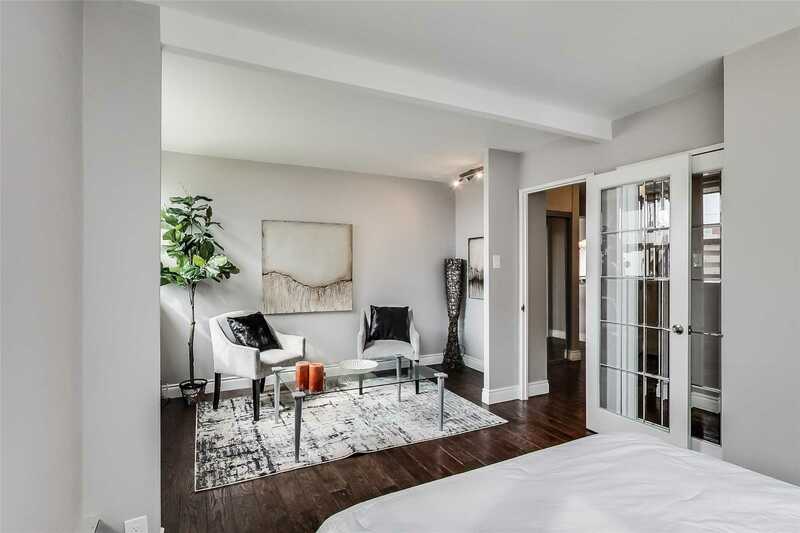 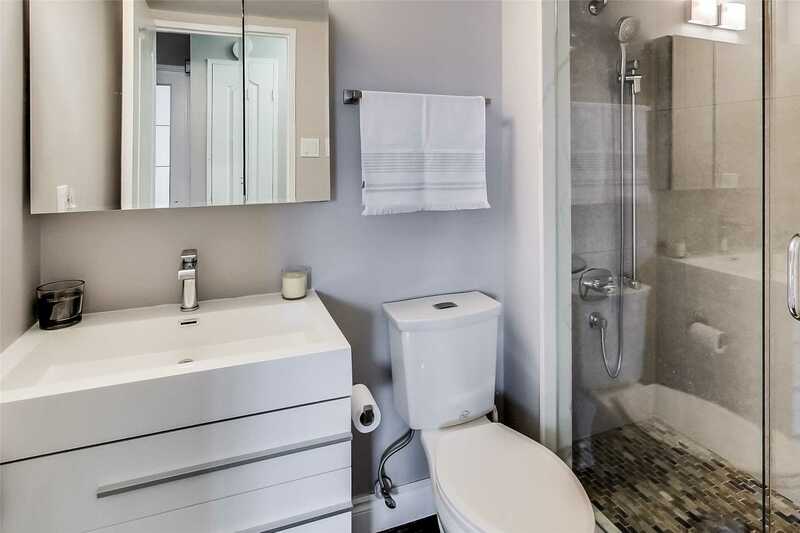 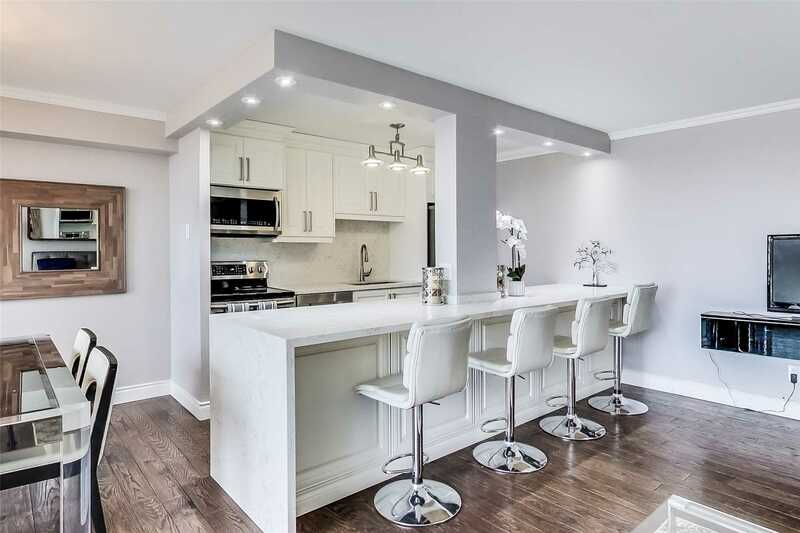 Low Rise, Affordable Ground Floor Condo: 1205Sf 4 Bedrm Converted Into 3 Bedrm With 2 Spectacular Master Suites * Recent $100K Dream Reno By Licensed Trades W/ Top Quality Finishings To Make It Your Forever Home * List Of Features Attached, Too Many To List Here! 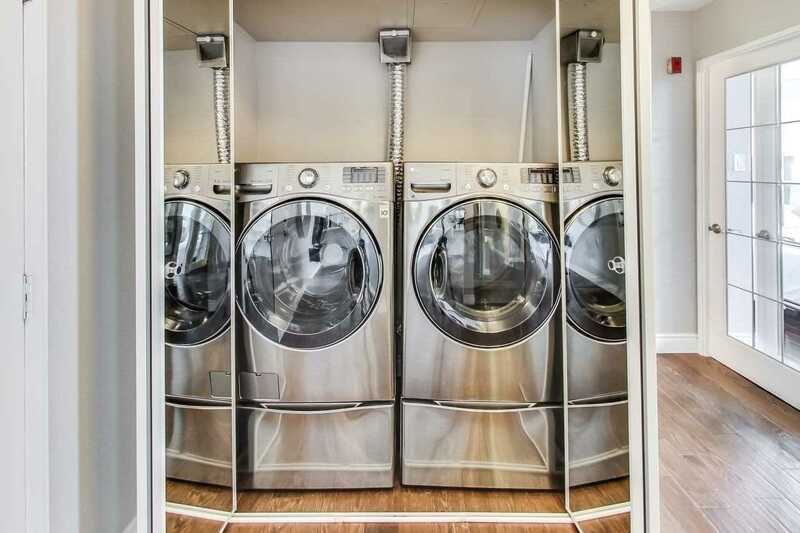 * Low Fees Incl. 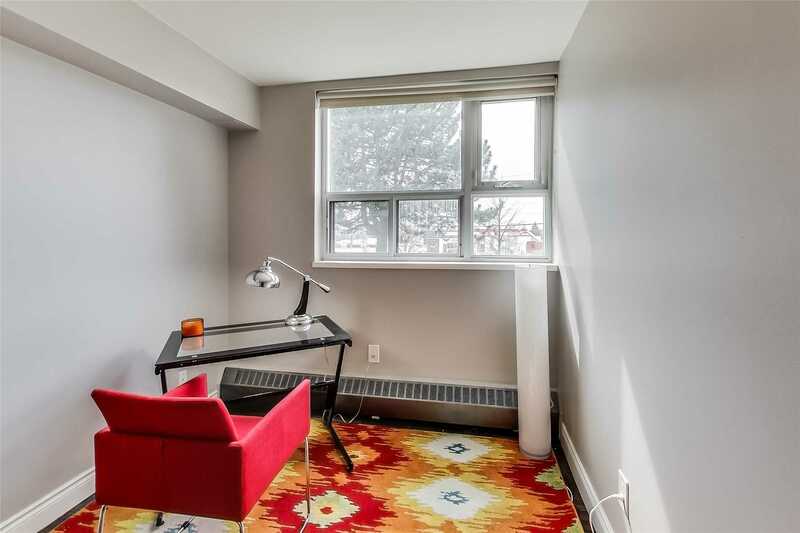 Hydro, Cable *! 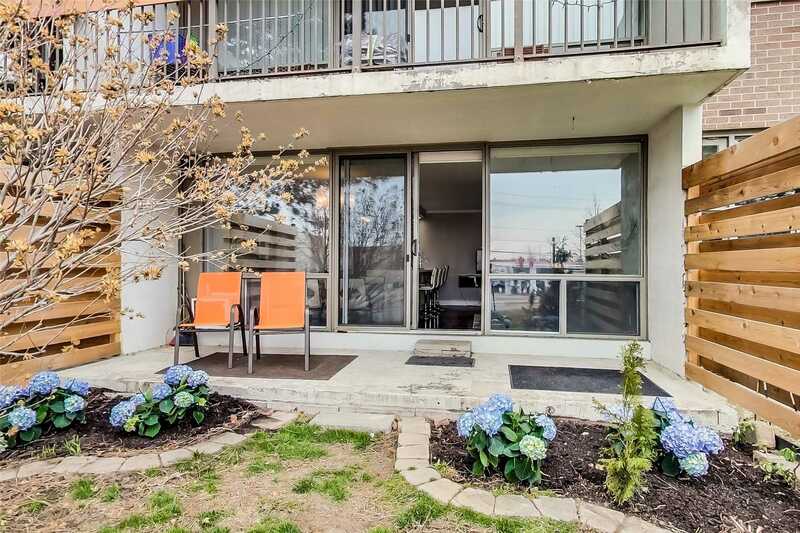 Incredible Opportunity For Your Forever Home@ $415/Sf!